There is considerable discussion as to how the U.S. can modernize its defenses against infectious disease outbreaks or biological attacks. The Blue Ribbon Study Panel on Biodefense, which consists of former elected officials as well as former cabinet-level officers associated with health and emergency management policy, released a report in October 2015. Among other recommendations, the report calls for a major restructuring of U.S. budgeting for biodefense. A recommendation in the first chapter of the report calls for the development of a unified biodefense budget so American policymakers can better understand the funding picture for the biodefense enterprise in its totality. It might reveal, for instance, which elements of the biodefense system need additional support. The unified approach proposed would include an annual collection of programmatic data covering all aspects of biodefense and a comprehensive analysis of all cross-sections of the biodefense budget based on the data. This analysis would be used by the Office of Management and Budget (OMB) director to develop budget guidance to departments involved in biodefense, and would be aligned to a national biodefense strategy. Biodefense budgets would be funded at a sustained level over a multi-year period according to this plan. The program cites as precedent Vice President Al Gore’s leadership of the National Performance Review. While there is certainly a history of vice presidents exercising authority over important initiatives, it also raises the question whether the Trump administration or future administrations will want to institutionalize the vice president’s responsibility in this area or leave the office with flexibility to assume different policy portfolios. It could also be noted previous reforms to centralize responsibility over national security efforts, such the creation of the office of Director of National Intelligence and Department of Homeland Security, have not been without criticism in terms of effectiveness and efficiency. 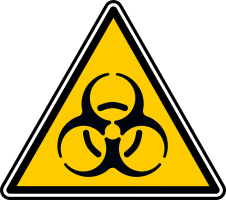 There was initial effort in the Obama administration to develop a biodefense “capability review.” Carlin said the panel plans to do its own deeper study of biodefense budgeting in the upcoming year. “We’d like to present this framework to OMB, to the White House, and to Congress in hope that they might see the value of it, they might see both the cost savings and value added to the mission that we believe this would provide,” said Carlin. 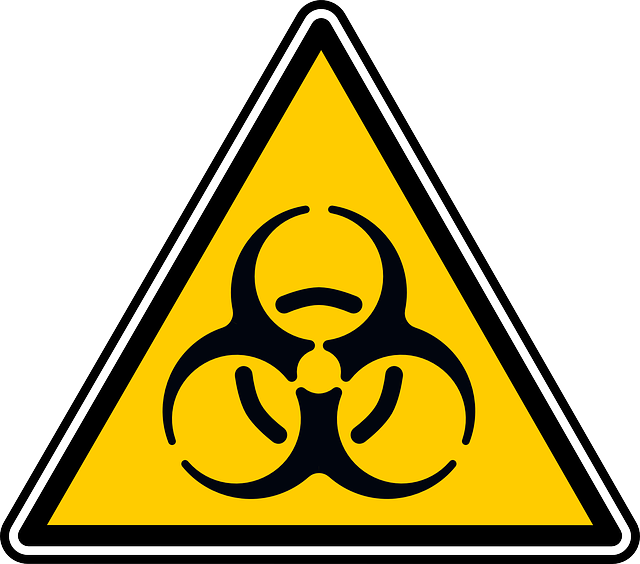 America is certain to face new biodefense challenges in the near future. It remains unclear to what degree the issue is a priority on the agenda of the Trump administration and Congress. “We think that the only way to get the federal and other levels of government to truly engage in this issue is to continue highlighting the threat,” said Carlin. The study panel is one of a number of organizations seeking to draw attention to planning and preparedness, although it may have the most comprehensive plan in a similar format to the 9/11 Commission recommendations. Perhaps a proactive approach now could allow us to avoid revisiting these issues in the wake of a crisis that cost American lives. Author: Nathan Myers is an associate professor of Political Science at Indiana State University. He primarily teaches courses in the Master of Public Administration program. Myers is also a member of the ISU Center for Genomic Advocacy. His teaching and research interests include organizational behavior, public health policy and biotechnology policy associated with genomic research.